Are you planning to carry out small home improvements for making your home seem to be a bit new? One thing that can instantly help you to enhance any room of your home is to add correct kind of curtains and blinds. In case you add an elegant ready made pair of curtains to the room then it will completely enhance the look of your entire room and give perfect look to your home. In the same way, when you add blinds to the room, it can make your room very attractive. This might seem to be obvious; however, you need to decide if you would like to purchase blinds or curtains. This actually is based on what exactly you want to achieve by adding these to the house. Once you know your needs you can easily decide between the curtains and blinds. You should consider the option that never goes out of style. There are various styles that are available in the market and these get updated all the time. Apart from that, you can get these in various natural, metallic and other colors. You need to select the blinds and curtains that will never go out of the trend and make your house look good always. 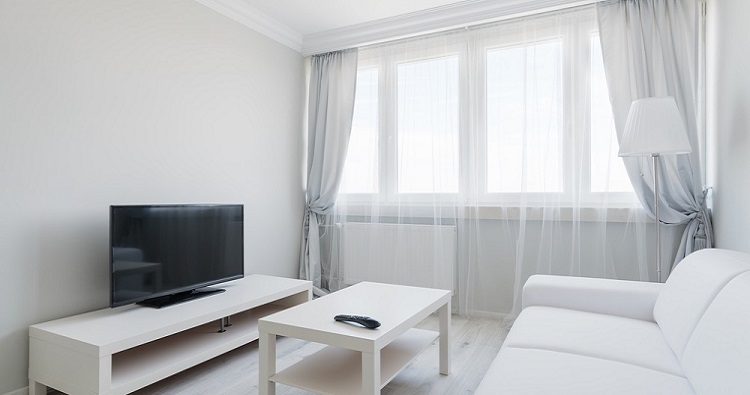 Irrespective of whether you are purchasing curtains or blinds it is crucial to consider the care and maintenance of it. Prior to purchasing it is crucial for you to know how it can be washed. Ensure that you do not select a very complicated pattern or fabric as this will add up to the cost of maintenance and can prove to be costly in the long run. You should opt for the options that are easy to be taken care of so that once you have bought you do not have to bear lots of overheads. Apart from this, effectiveness and function are the other things that you need to take into account at the time of choosing curtains and blinds. Selecting and installing these in the home can be fun, but only when you have selected the right one. You can surely try unique ideas and innovations but you need to make sure that you consider the above factors so that you can make the right purchase. When you consider the above factors you will be add the right blinds and curtains at home that will be able to fulfill the purpose.